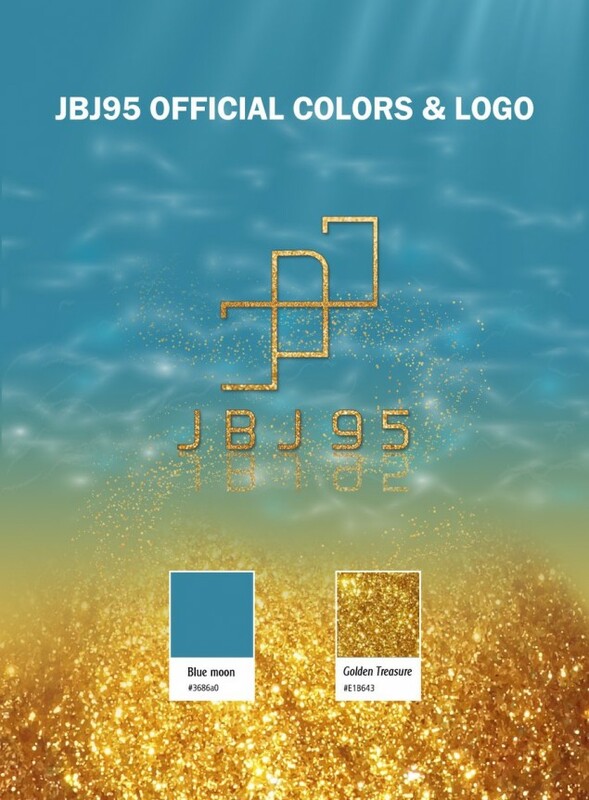 JBJ95 have revealed their official colors and logo before their upcoming album 'Home'. 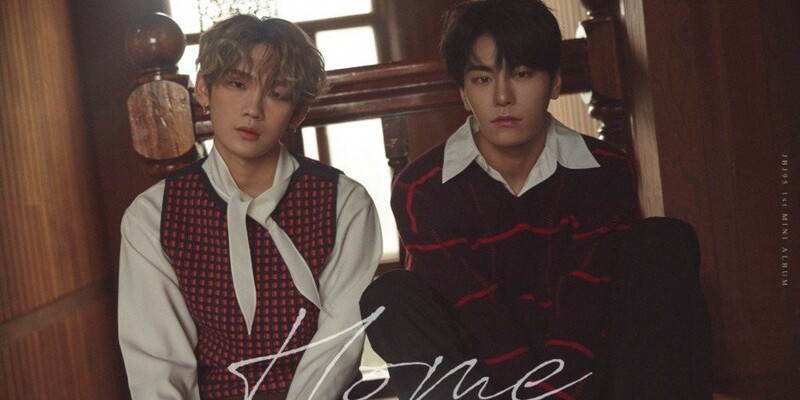 As previously reported, Takada Kenta and Kim Sang Gyun, or the 95ers of the project group JBJ, are making their re-debut with their 1st mini album 'Home'. It drops on October 30 KST.